Cruise is a developer of fully autonomous driverless vehicles. 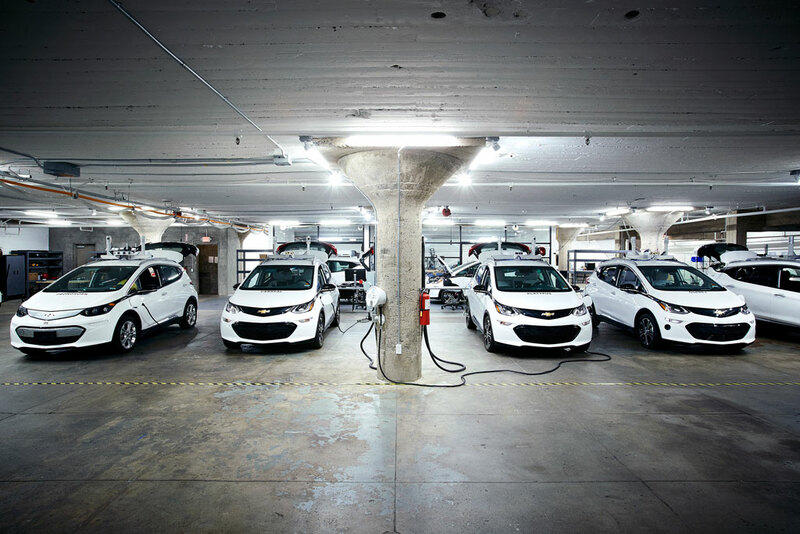 Since GM’s $1bn acquisition of Cruise, GM has become a global leader in the race to deploy driverless cars at scale and is competing with co’s like Tesla, Google, and Uber for the top spot. Cruise is the only company that tests self-driving cars in the most complex urban environments, like San Francisco and Manhattan, and has announced its first large scale driverless car deployments will take place in 2019. Soma invested in the Series A, before Cruise sold to GM for $1bn. Softbank’s Vision Fund recently invested $2.3bn in GM Cruise Holdings LLC and when the deal closed GM invested another $1bn in to Cruise. Cruise was acquired by General Motors.